Once you enter The Vanity House, there is no escape, only further falling down the rabbit hole. The vanity house, eclipsed by towering trees, takes root in the deepest corners of the subconscious. Rub your eyes, pinch yourself, but you won’t wake from its haunting. Filled with ghosts of dead relatives and distorted reflections, the home hums a Siren song the strongest soul could not ignore. 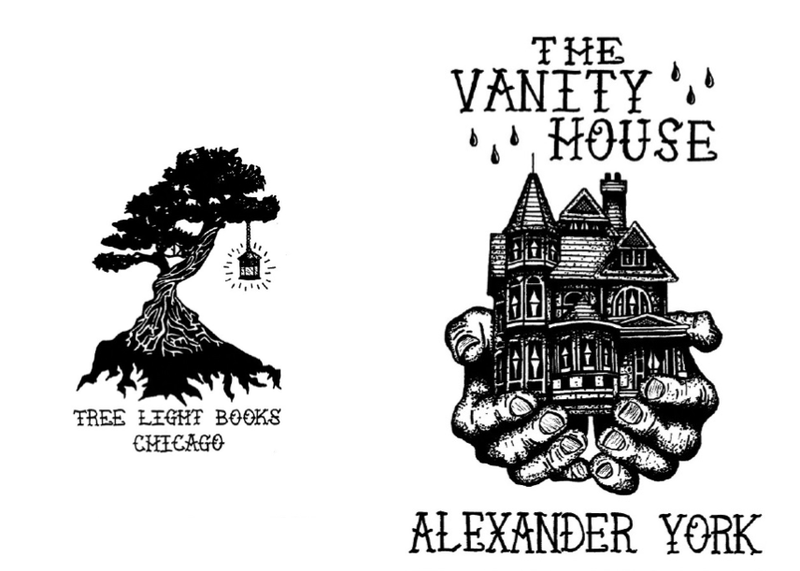 In The Vanity House, Alexander York leads us through a forest of fever dreams, but how will we know when we’ve awoken? Spring 2014.